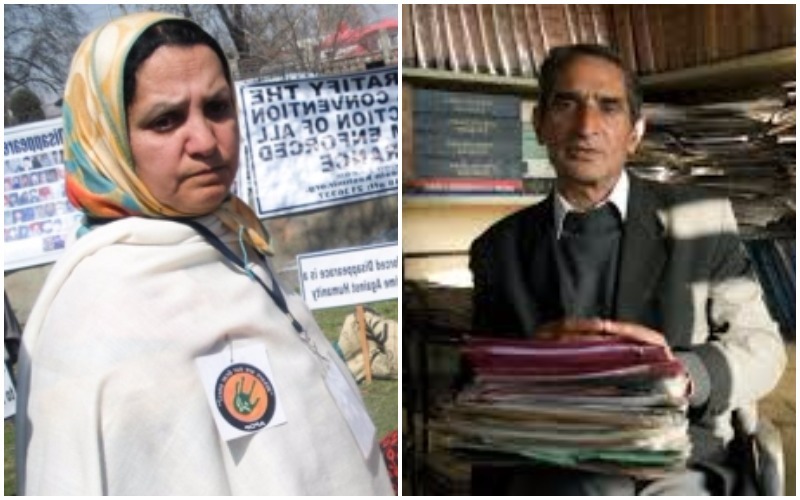 The award, which honours human rights defenders, went to the two activists for their “decades of campaigning for human rights” in Jammu and Kashmir. New Delhi: Parveena Ahangar, who is popularly referred to as the Iron Lady of Kashmir for her struggle to find the youth and children who go missing in the state of Jammu and Kashmir every year, and human rights activist and lawyer Parvez Imroz have won the prestigious Norway Rafto Prize 2017 for Human Rights this year. Ahangar won the honour for her “protests against enforced disappearances” and for challenging the perpetrators of violence. Founder and leader of the Association of Parents of Disappeared Persons (APDP) which arranges peaceful protests and offers practical assistance to victims, Ahangar won the admiration of a cross section of the society for her tireless work in making numerous families know what happened to their children who went missing. Her work also inspired well known rapper Roushan Ilahi, who raps under the name of MC Kash, to make a song about the cause. The video, titled ‘Take It In Blood’, is about the first meeting of the rapper with the activist. 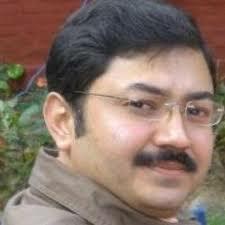 Parvez is the founder of the Jammu Kashmir Coalition of Civil Society (JKCCS) which works for human rights and alternatives to violence and has been described by the award committee as a “lawyer and a leading intellectual who uses the law to ensure fundamental human rights and equality before the law in Kashmir”. Parvez has fought many a legal battles in the state, including one for the JKCCS program coordinator and rights activist Khurram Parvez, who was not allowed by the Centre to attend a United Nations Human Rights Council meeting in Geneva and later detained and arrested from Srinagar last year. The Prize, which was announced today at the Rafto Human Rights House in Bergen, Norway, is awarded annually in the memory of Professor Thorolf Rafto. The selection process ensures that only those actively involved in rights struggles get the coveted prize. The criteria includes that a candidate should be active in the struggle for the ideals and principles underlying the UN Universal Declaration of Human Rights and that the candidate’s struggle for human rights should represent a non-violent perspective. In 2016, “defender of women’s rights in war-torn Iraq” Yanar Mohammed was the recipient of the award. Winners of the Prize with Indian links in the past have been the National Campaign on Dalit Human Rights (NCDHR) activists Vincent Manoharan, Dr. Vimal Thoral and Paul Divakar. Burmese rights activist Aung San Suu Kyi, who is now being criticised for her handling of the Rohingya crisis as the elected leader of the country, was honoured with the Prize in 1990 for “leading the struggle for democracy in Burma”.